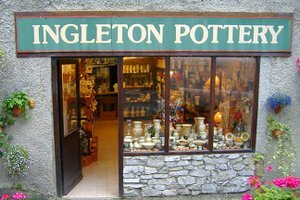 Ingleton Pottery is a small family run business making high-fired, hand thrown Stoneware pottery in the Yorkshire Dales village of Ingleton, by the riverside. 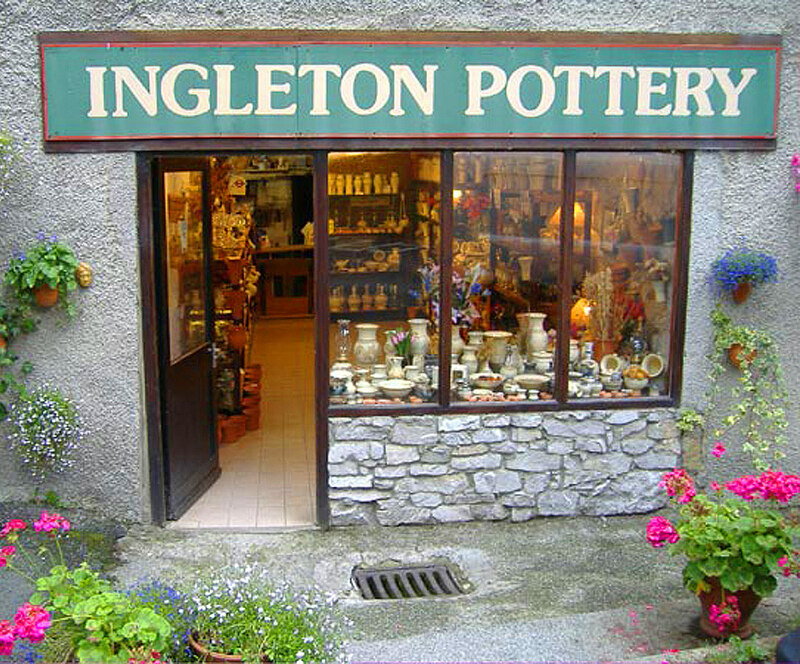 The longest established working Pottery in the Yorkshire Dales. You can see the potters working from the showroom. 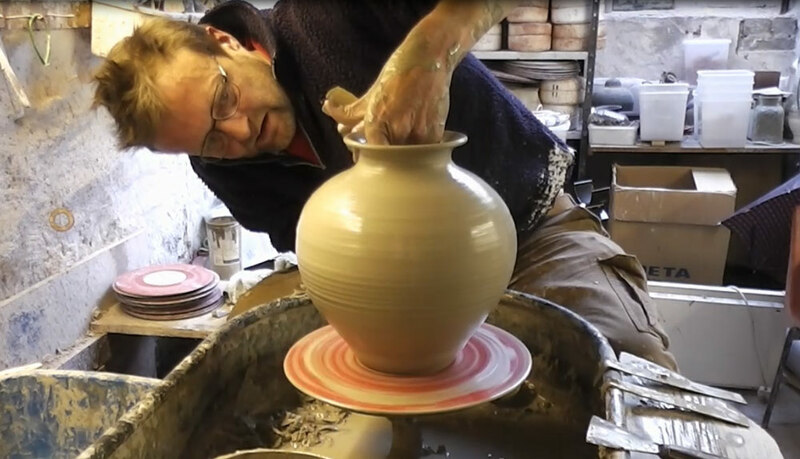 Workshop tours and demonstrations are available for groups by appointment. We are open from 9.30 until 5, most days, but if you’re coming out of season please ring and check to avoid disappointment. We make a wide range of extremely tough tableware, electric and oil lamps, candlelights, vases, wine sets etc. - all at sensible prices. Everything we make is dishwasher, oven and microwave safe. 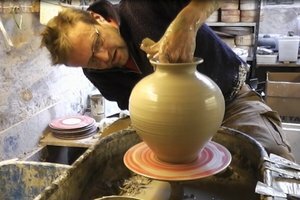 All our clays & glazes are from our own recipes, ensuring an absolutely unique product & style, and are entirely lead-free.